EEPDF PDF to Word OCR Converter is so powerful! It might be the most convenient professional PDF to Word converter I’ve ever used. 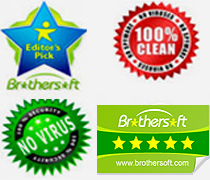 Compared with other software, it is simpler and more easy-to-use. Most importantly, I can always use this tool to convert PDF to Word as I want. I really like it, especially when I have to convert large scanned PDF to Word. Retain images, graphics, tables, multicolumn, etc. Support selection of paper range. 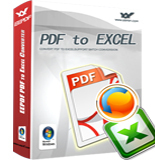 EEPDF PDF to Excel Converter is a wonderful application which can convert PDF files to Excel files quickly and accurately. You can also use this converter to create Excel files in batch. The tables and sheets in the converted Excel files are editable and can be re-used. Moreover, you can convert PDF files to Excel files without Adobe Acrobat installed. 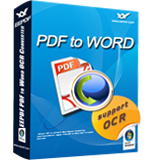 EEPDF PDF to Word OCR Converter is an upgrade version of the PDF to Word Converter. Compared with the PDF to Word Converter, PDF to Word OCR Converter is a more powerful tool which not only includes all the capabilities of the PDF to Word Converter, but also can recognize the optical characters and convert them from PDF files to Word documents. 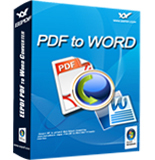 Convert scanned PDF to editable Word. 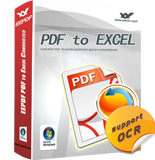 EEPDF PDF to Excel OCR Converter is a great converter for you to convert scanned PDF files to editable Excel files. As a PDF to Excel Convert, it can also convert normal PDF files to Excel. In addition, this software supports batch conversion, selection of page range, and various languages. Convert both normal and scanned PDF to Word.